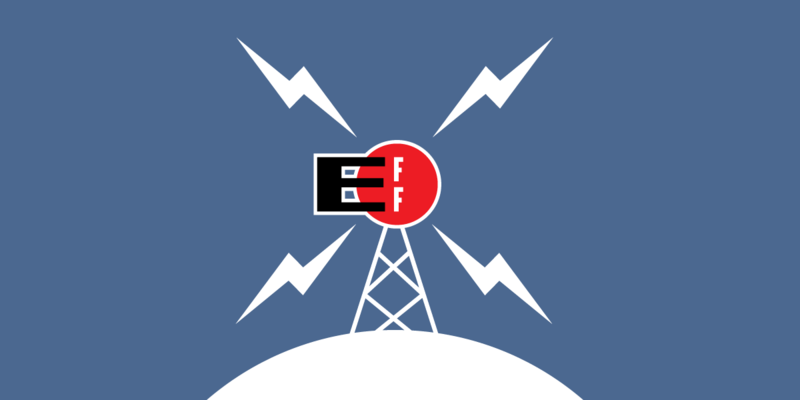 San Francisco, California—The Electronic Frontier Foundation (EFF) sued the Justice Department today to obtain records that can shed light on whether the FBI is complying with a Congressional mandate that it periodically review and lift National Security Letter (NSL) gag orders that are no longer needed. The FBI has issued as many as 500,000 NSLs since 2003. Despite Congress requiring the FBI in 2015 to review and terminate unwarranted gag orders, only a handful of companies and individuals have publicly disclosed receiving an NSL after being notified the FBI terminated the gag orders. NSLs are secret FBI demands to phone companies and Internet service providers for data about their customers’ communications and online activity. The letters are not subject to any meaningful oversight or court review and almost always come with a gag order. Companies receiving the letters are barred from telling customers their data is being sought and banned from publicly acknowledging or otherwise discussing the letters, potentially indefinitely. “Unilateral, indefinite NSL gag orders violate the First Amendment rights of individuals and companies to speak out about government surveillance and inform customers about FBI demands for their data. The bureau’s procedures for lifting gag orders that are no longer needed do not fully address these constitutional concerns. Nevertheless, the public has an interest in knowing whether these procedures are being followed, and our FOIA request seeks to shed light on if the FBI is doing so,” said Andrew Crocker, EFF Staff Attorney.